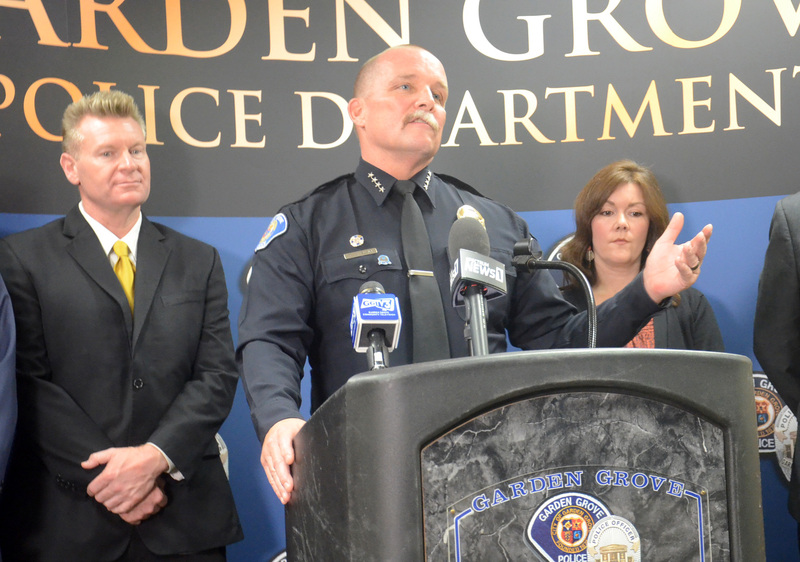 TODD ELGIN, Garden Grove police chief, at press conference in City Hall on Tuesday on plans to use Measure O funds to beef up law enforcement. 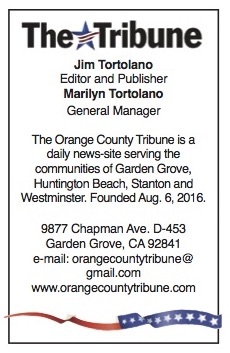 At left is Mayor Steve Jones, and at right is Councilmember Stephanie Klopfenstein (Orange County Tribune photo). At a press conference in City Hall on Tuesday afternoon, city leaders unveiled plans – still to be approved by the city council – to beef up law enforcement in the Big Strawberry. five new police support personnel (dispatchers, records specialists, community service officers). Such recruitment will begin immediately, with a focus on bilingual officers. Additionally, one full-time police officer would be dedicated to the Special Resources Team, which addresses issues related to homelessness. Currently there are 168 sworn personnel positions in the GGPD, down from a peak of 175 in 1998. 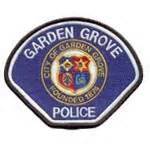 Garden Grove has generally had the smallest police force per capita of any Orange County city. Improvements aren’t limited to more personnel. A new public safety building – to replace the current one, which dates back to the early 1970s – is envisioned with the creation of requests for proposals to design a new facility. The sales tax to pay for all of this doesn’t kick in until April 1, 2019, and the funds won’t be available until July 2019. Given the time necessary to recruit and hire new officers, the new and additional officers probably won’t start duty until January 2019. Additionally, the city council will create a citizen oversight committee to monitor the use of Measure O funds. 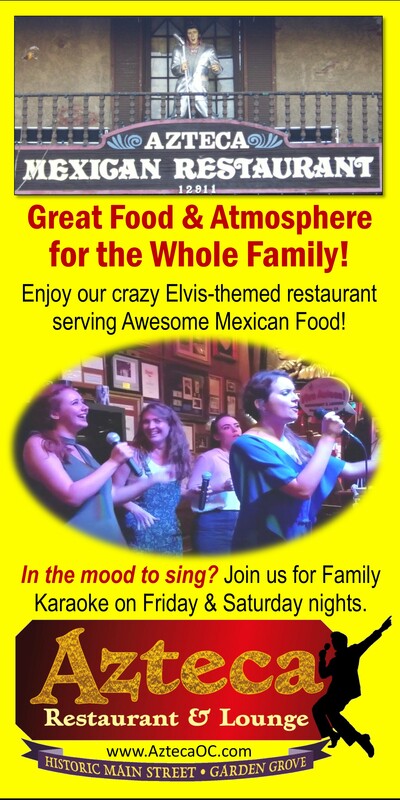 I believe that is Mayor Pro Tem Stephanie Klopfenstein in the picture.